Ines was an expat partner at various stages in her life. First as a young and independent woman in her early 20s in the US, later with a toddler in tow in China. She knows the ins and outs of having to reinvent yourself and starting over. Originally a PR consultant, Ines found her true passion in Global Mobility while living in Shanghai. 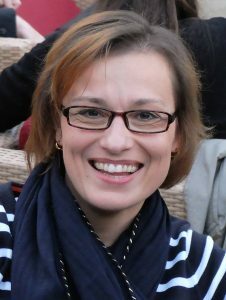 Now a repat in her native Germany, she is happy to put her personal experience to good use, working as a Consultant Personalised Support to help other expat partners around the world.